You are currently browsing the dvmug.org blog archives for February, 2018. This month we will be demostrating Backup Software including Time Machine, Carbon Copy Cloner and SuperDuper! Time Machine Carbon Copy Cloner SuperDuper! You should really back up all of your data. That day you lose it is the day you’ll wish you had listened. You can create a bootable copy of your hard drive by cloning it. If you’ve never done it before, we’ve got you covered. 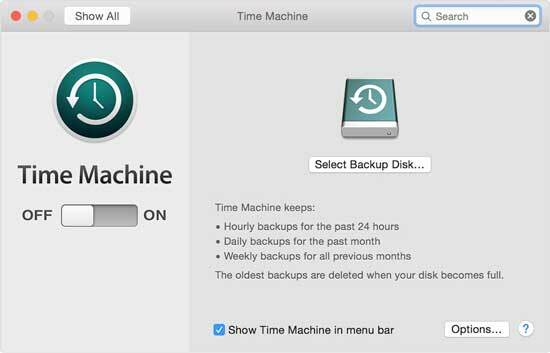 Time Machine is the Mac’s built-in backup software. Here’s how to set it up and use it. You are invited to attend our general meetings at the Pacheco Community Center for vendor and club presentations on new hardware, software, and other items of Mac interest. Meetings start at 6:30 p.m. with a Question & Answer segment where you are welcome to ask about your own Mac problems; there’s a break during which the club Mac experts answer your questions one-on-one, and a raffle in addition to the main presentation, usually by a software publisher or hardware manufacturer.